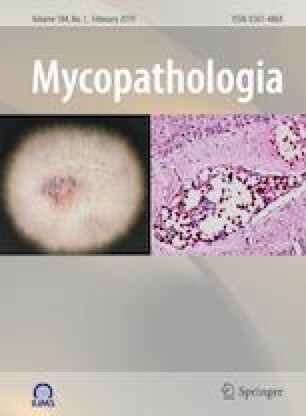 Pneumocystis jiroveci pneumonia in non-HIV patients is infrequent and characterized by atypical presentations and increased severity. Although hematogenous dissemination from the lungs can lead to extrapulmonary infections, isolation of oocysts from blood in human subjects has not been documented. We report a case of P. jiroveci pneumonia with persistent isolation of oocysts from blood and positivity of P. jiroveci polymerase chain reaction. The patient presented with bilateral diffuse pulmonary nodules and received prolonged treatment with trimethoprim/sulfamethoxazole. Informed consent was obtained from the participant included in the study.